A photographer (Alex Cord) on an archaeological expedition, digging up Etruscan ruins in Italy, begins to suspect that not all the Etruscans buried there are actually dead. 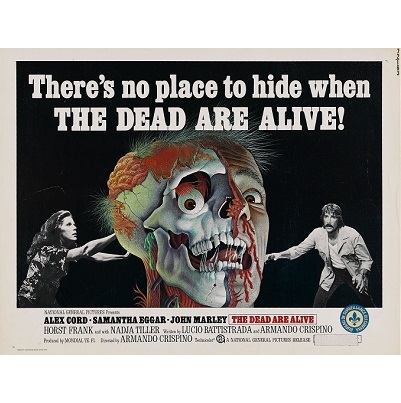 Also stars Samantha Eggar and John Marley. Also with Nadja Tiller and Horst Frank. 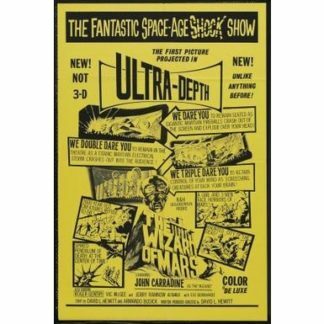 This film comes from a rare uncut widescreen print in excellent picture quality. 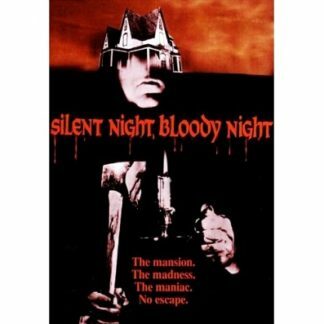 This version is totally uncut and runs 104 minutes, while other versions of this film are missing about 3 minutes and are of poor picture quality.